My vacation this year was a river cruise on The Rhone, starting in Nice and ending in Paris. 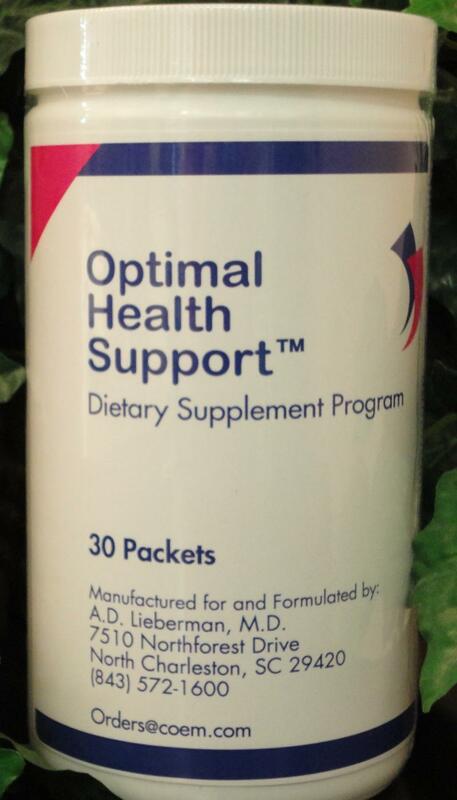 Rather than take my usual compliment of nutrients, I took only ONE, which is our new proprietary formula called Optimal Health Support. Charlotte, our nutritionist, and I spent many months deciding what we felt were the most important constituents to include in a convenience pack of nutrients and several years doing research on this to come up with an optimal formula for maintaining good health. I also took along two of my notebooks containing information I recorded from years of study and research. The relevance of all this is to tell you how excited I am about this formula, and the information that led us to it. The Vitamin D and Vitamin K that I have been talking about for years are core components of the formula. 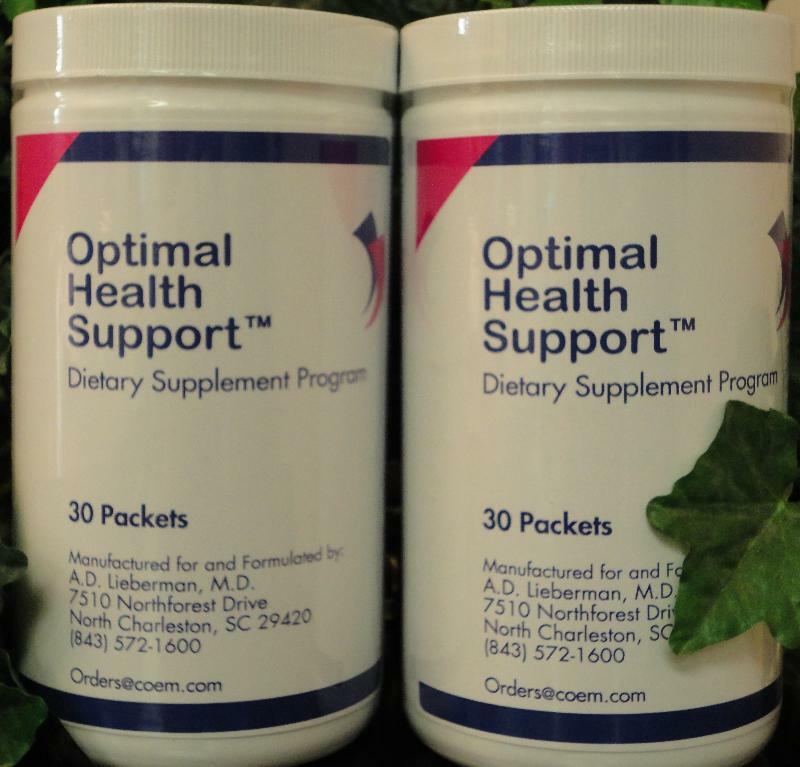 However, you may not know what I3C/DIM does and what it can do for you (derived from broccoli and other cruciferous vegetables), which we added to the Optimal Health Support formula. Calorie restriction is one of the few things we can do to stop and even reverse the aging process. But now we know that Resveratrol, the nutrient derived from grapes and I3C/DIM both can reverse aging. We chose the broccoli derived nutrient, because it is also a powerful protector from most cancers and especially breast and prostate cancers. It reduces inflammation and auto-immunity, the major causes of most diseases, and is a powerful anti-viral agent. The Vitamin E we use contains the other Tocopherols, especially the gamma component (which is so effective against Breast and Prostate Cancers) unlike most vitamins which contain only alpha-Tocopherols. We added flax seed oil in addition to fish oil, because it contains fatty acids that are especially important for prevention and treatment of breast cancer. Most Americans are deficient in Calcium and Magnesium; we chose the best available source for these two minerals. 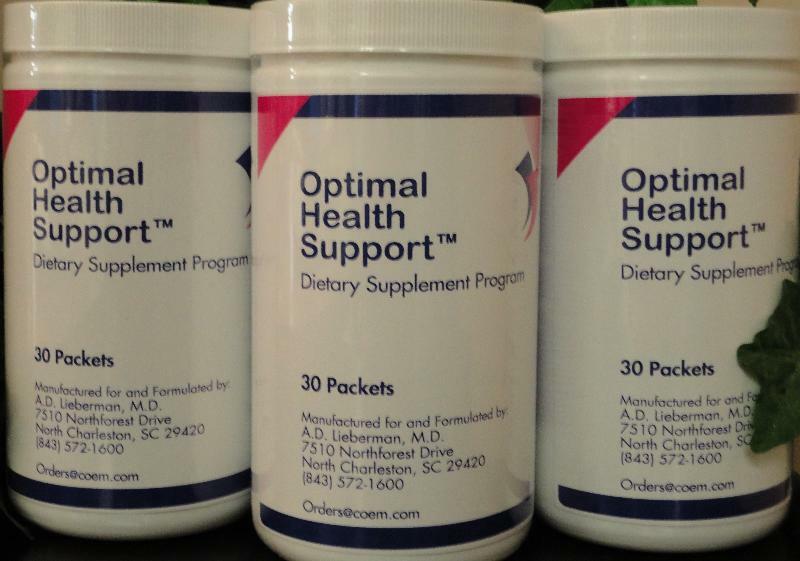 To make our formula complete we added all your other B Vitamins and minerals. So, if you start your day with this little compact convenience pack of supplements you almost have it all. Ubiquinol, the actual useable form of Coenzyme Q10, and Resveratrol, a product produced from grapes. These 2 supplements, together with the Optimal Formula described above, provide the most comprehensive and cost effective nutrients for maintaining good health. Additional shipping charges of at least $7.00 apply to orders being mailed.